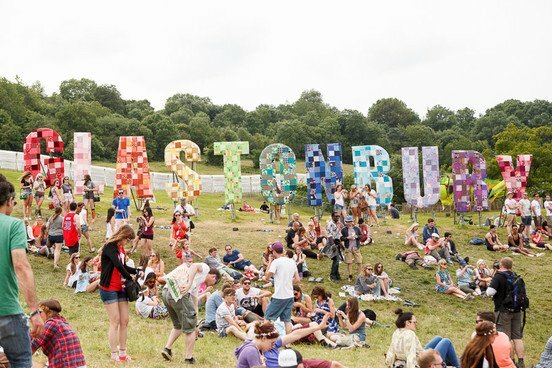 The Glastonbury Festival 2014 tickets will go on sale at 9 a.m. on Sunday, October 6. The weekend ticket will cost £210 ($325) to attend but festival-goers will only have to pay a deposit of £50 ($75) next month before settling their bill in April. For the first time, coach packages will be available three days before the main ticket sale on Thursday, October 3. No acts have been announced but organizer Michael Eavis says the three headliners are in place already. The Rolling Stones, Arctic Monkeys and Mumford and Sons headlined the event at Worthy Farm, Somerset, in 2013. Michael Eavis said next year’s headliners probably wouldn’t surprise people. “There aren’t many left [to play here],” he said. “It’s the process of elimination isn’t it? Michael Eavis also thinks they won’t beat this year’s festival line-up. “The Stones were absolutely brilliant, all the other stuff we’re doing in the southeast corner was absolutely fantastic,” he said. Festival-goers will have to register on the Glastonbury website before buying tickets and will be able to buy up to six each. Glastonbury Festival 2014 will take place between 25 and 29 June.